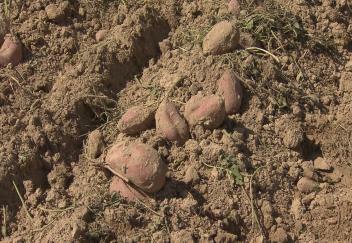 (Video 10/10/18) Louisiana sweet potato farmers have taken to their fields and are approaching the midpoint of their harvest. Yields have been good, but acreage is down. LSU AgCenter correspondent Craig Gautreaux has this report from Morehouse Parish.